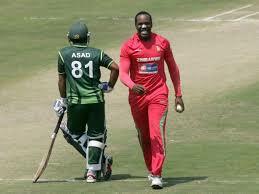 Harare, After the terrorist attack on the Zimbabwean president, the tri-series became under the serious threats. The tri-series was going to play among Pakistan, Australia and Zimbabwe from 01 July 2018 to 08 July 2018. On the other hand, the general elections are being conducted in Zimbabwe on 30 July 2018. The Zimbabwean president, Emersen Manangagawa was targeted in an election rally but he was survived in the bomb blast. Due to uncertain situation of the security, Cricket Australia is in doldrums. 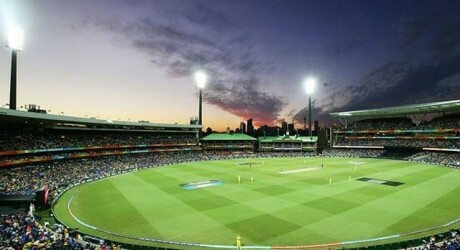 The spokesperson of Cricket Australia said that the tour is still part of the plan and the board is analyzing the situation. They contacted with the concerned authorities and they will give top priority to the safety and security to the players and sport staff. 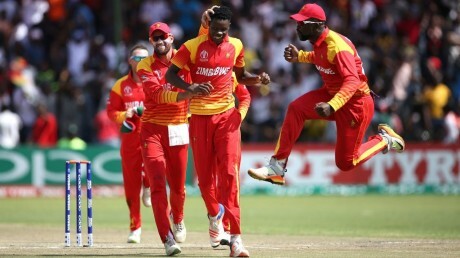 There is already a conflict among the Zimbabwean cricketers and the Zimbabwe cricket board on the non-payment of the pending dues. After the end of long 37 years of government of the dictator, Robert Mogabe of Zimbabwe, the Australian team is touring Zimbabwe for the first time and due to such situation, there are chance to postpone the tri series.